My original plan was to write a review of the DFW Technology Prayer Breakfast @DFWTechPB, but much more happened on September 30th than I originally had planned, leading me to dive deeper. Would you like to work for a company that genuinely cares about their employees, that pays them fairly, that supports them and their families, that gives generously to the community, that returns profit to investors on time, that supports widows, orphans and human trafficked women out of it’s overflow, that employs those that are disabled, downtrodden, and those who need a second chance from time spent as convicts? 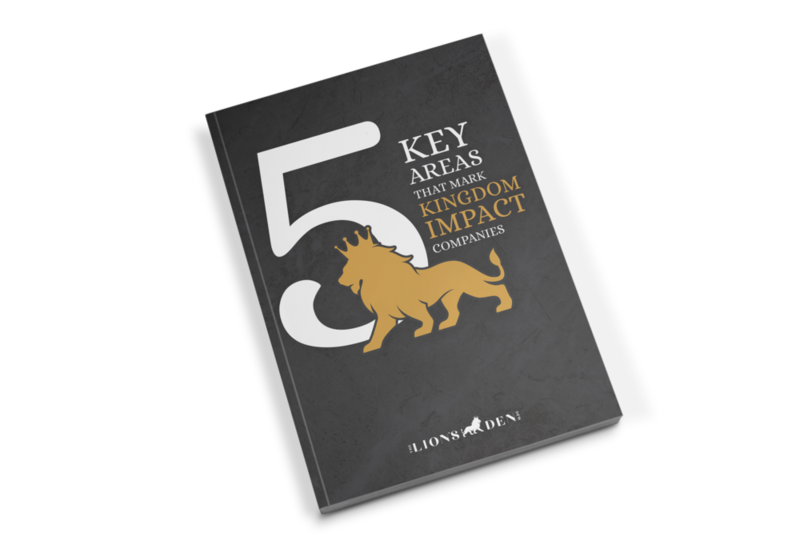 Get a free “5 Key Areas That Make Kingdom Impact Companies” download emailed to you. You did it! You completed the form! You should be getting an email with the mini book download in about a minute or so.